Welcome Home! 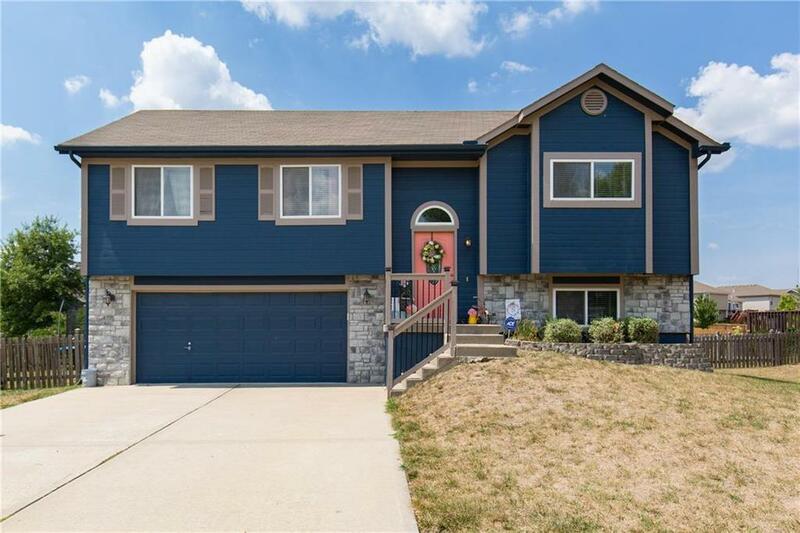 Looking for a wonderful home in a great neighborhood that is move-in ready, look no further. Split level with an open floor plan and vaulted ceilings. Master bedroom with vaulted ceilings and spacious bedrooms all located on main floor. Rec room downstairs leading to walkout basement. Fully fenced backyard for the kids and dog to play while enjoying evening on the deck.